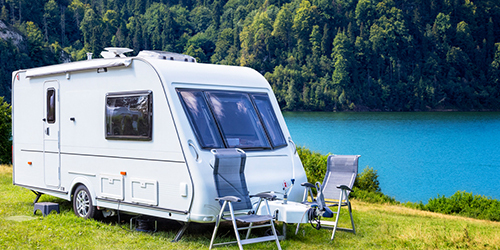 Whether you're looking to update your current gear, need inspiration to go from camping to glamping, or have decided that now is the time to make that big purchase, the Caravan and Camping Super Sale at the Adelaide Showgrounds will make sure that you save money! You can find all the parts, accessories and supplies you need for your dream trip in our showroom. We also have a large workshop and can help with all sorts of repairs and refits. If you’re looking for more inspiration on outdoor life, and for some great bargains, visit our stand at the Caravan and Camping Sale in Adelaide this year.